Now, I have been a little playful and using IPV6 and guess what? If you can come to this website : http://[2402:8d03:ffef:ff7f:a0:60bb:6400:0] then it is already working for you. I did some testing and running with IPv6 using my ASUS N56 router and MyRepublic Fiber Broadband Service and to test if we are able to work within the IPv6 community and be certified. How it works? Using Firmware version ending .360 on N56 (upgrade if needed to), we can directly go into the IPv6 section with ease. 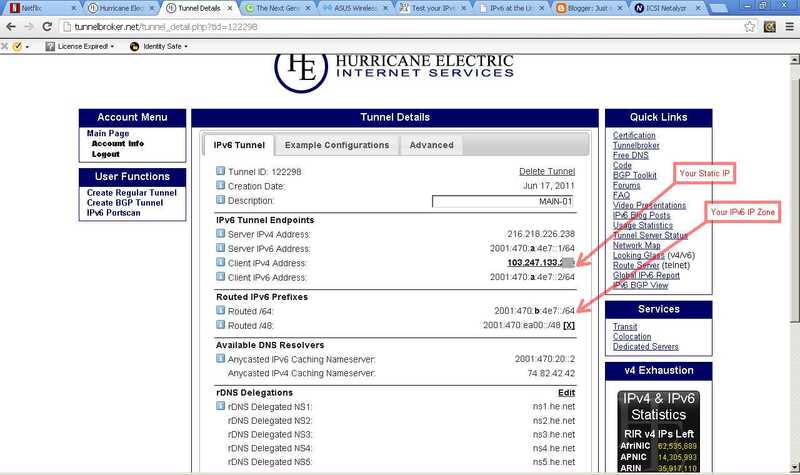 You need the IP setting from your tunnel broker. I use Hurricane Electric. In the HE Settings, you need to get your IP Settings inside and then you run the config. 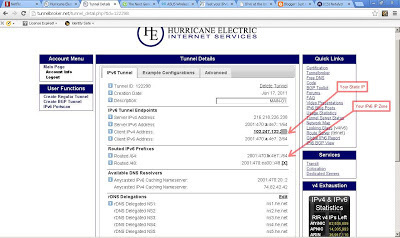 The IP website I tested above is the SINGAPORE GOVT WEBSITE and it's IPv6 Compliant. Vistaprint Singapore... a service review.